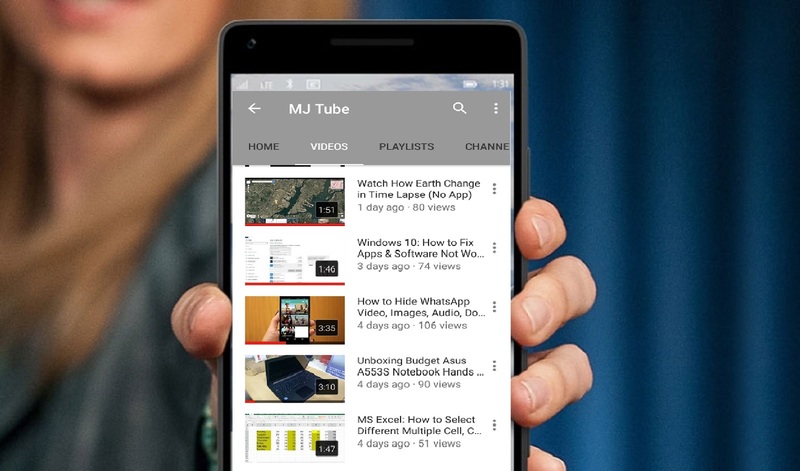 Learn New Things: What is Red Line Under Youtube Videos Thumbnail? Youtube has updated Red bar under video thumbnail, so what is that means? The red line is watched video indicator, previously it was an icon to indicate that you have seen this video, but under some videos the red line is not full length or its half length, that’s mean you have seen this video until the half part, and when you open half line video, the video will start from where you left.